“Invasion of Privacy” by Belcalis Marlenis Almánzar, 26, who is professionally known as Cardi B, won the Best Rap Album award at the 61st Annual Grammy Awards. This made Dominican-Trinidadian-American rapper the first ever female artist to win the award. Hosted by Alicia Keys, the 61st Annual Grammy Awards took place at the Staples Center in Los Angeles, California, United States on February 10, 2019. Nominated for the Best Rap Album along with “Invasion of Privacy” are “Daytona” by Terrence “Pusha T” LeVarr Thronton, 41, “Swimming” by Malcolm James “Mac Miller” McCormick, 26, “Victory Lap” by Ermias “Nipsey Hussle” Asghedom, 33, and “Astroworld” by Jacques “Travis Scott” Berman Webster, 26. 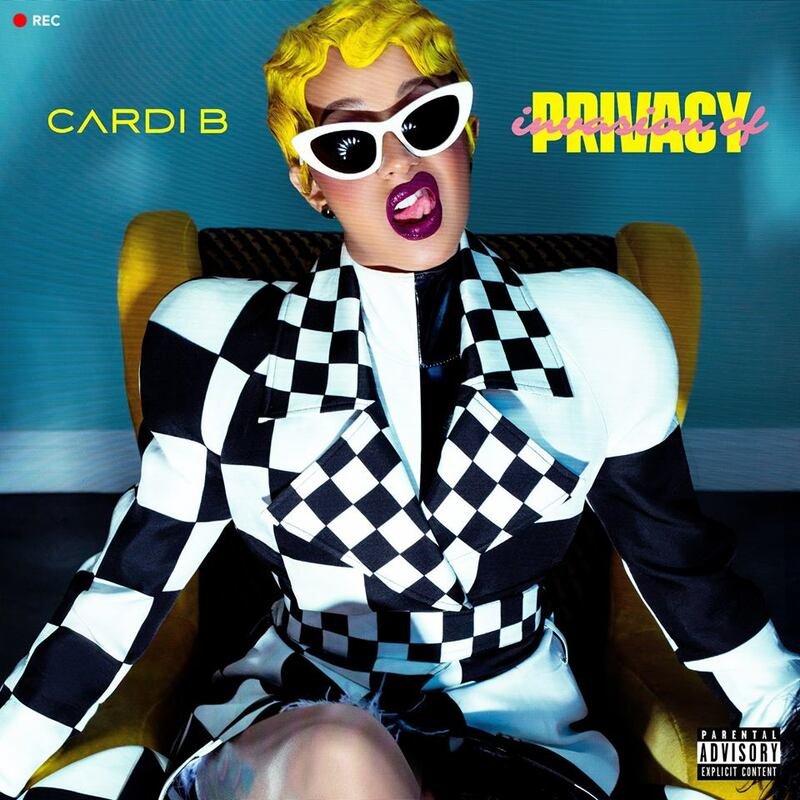 Released by Atlantic Records on April 5, 2018, “Invasion of Privacy” is Cardi B’s debut studio album. While the album is primarily a hip hop record, it also comprises Latin, R&B and trap. “Bodak Yellow” was released as the lead single of “Invasion of Privacy” on June 16, 2017. Cardi B co-wrote the song with Dieuson Octave, Jordan Thorpe, Klenord Raphael, Laquan Green and Anthony White. Including “Bodak Yellow,” “Invasion of Privacy” has 13 tracks. The album has seven collaboration songs namely “Drip” featuring Migos, “Best Life” featuring Chancelor Jonathan “Chance the Rapper” Bennett, 25, “Ring” featuring Kehlani Ashley Parrish, 23, who is mononymously called Kehlani, “Bartier Cardi” featuring Shéyaa “21 Savage” Bin Abraham-Joseph, 26, “She Bad” with Keenon Daequan Ray “YG” Jackson, 28, “I Do” featuring Solána Imani “SZA” Rowe, 29, and “I Like It” with Benito Antonio “Bad Bunny” Martínez Ocasio, 24, and José Álvaro Osorio “J” Balvin, 33. Migos is a hip hop trio composed of rappers Quavious “Quavo” Keyate Marshall, 27, Kiari “Offset” Kendrell Cephus, 27, and Kirsnick “Takeoff” Khari Ball, 24. Offset married Cardi B in September 2017 and their daughter Kulture Kiari Cephus was born July 10, 2018.